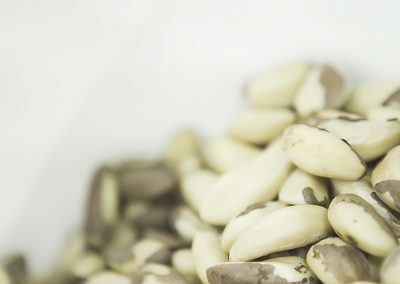 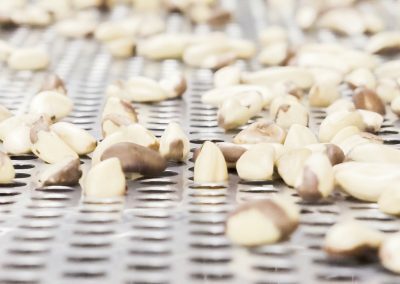 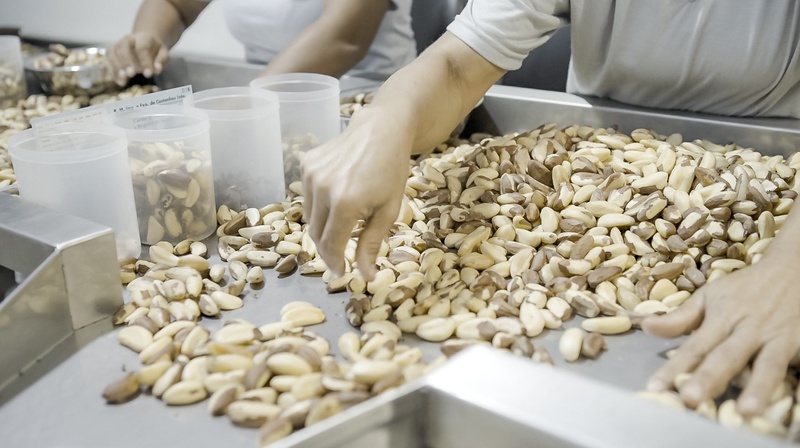 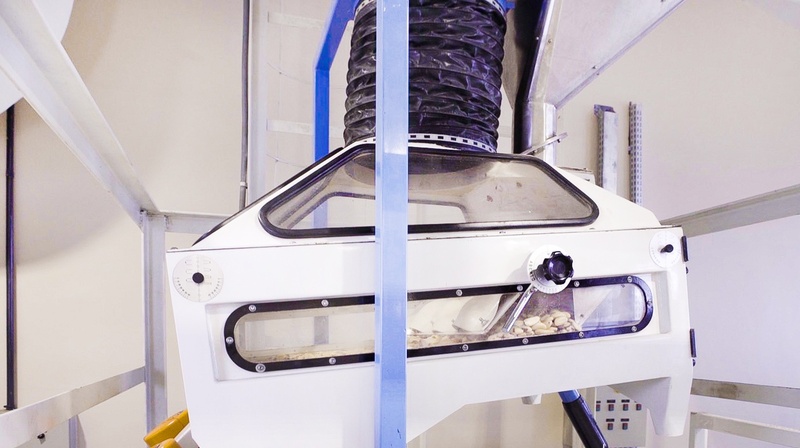 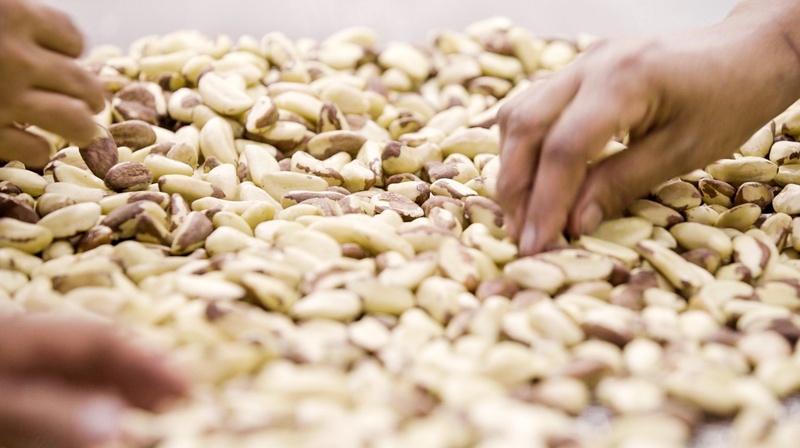 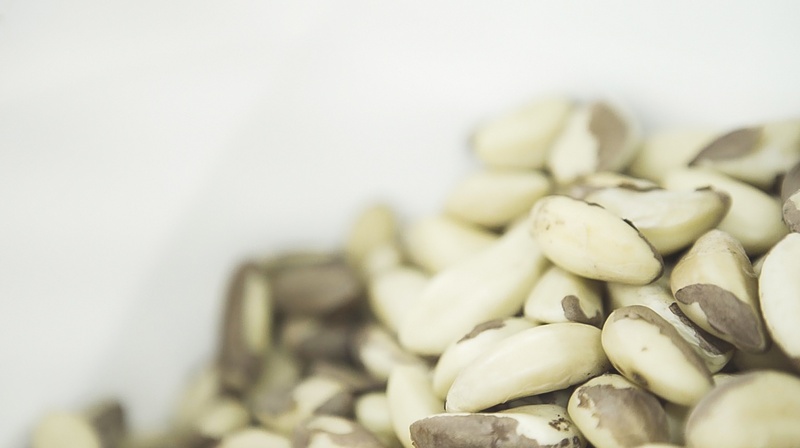 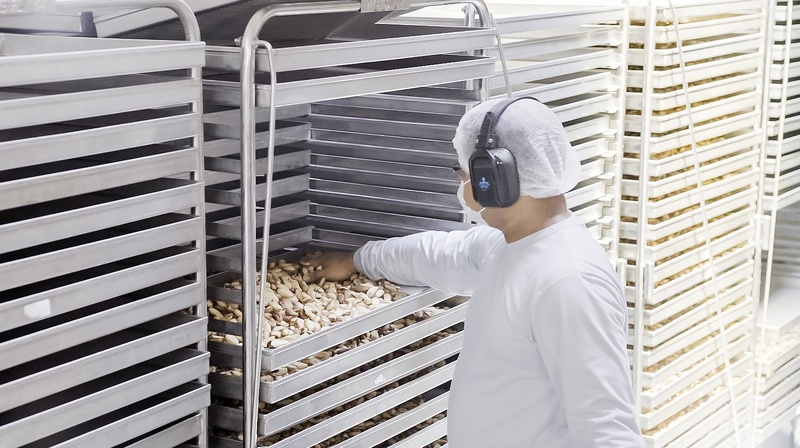 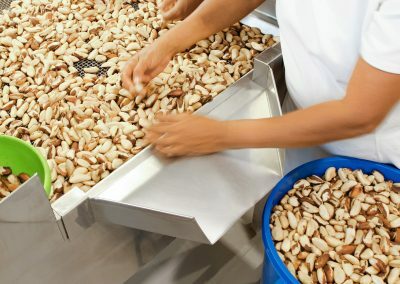 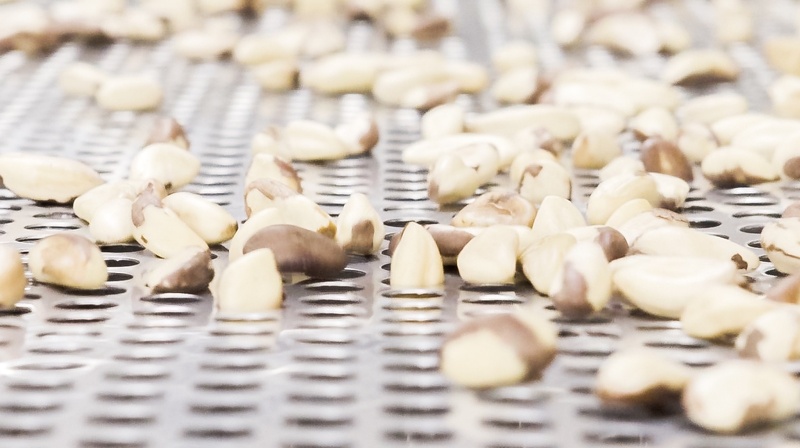 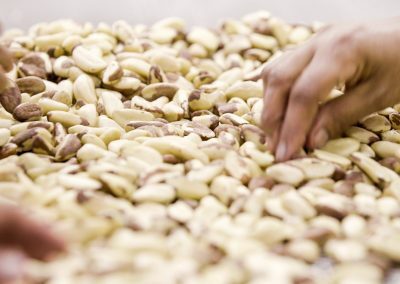 The Brazil Nut became known to the world through the hands of the Patriarch Benedito Mutran and his young 24-year-old son, Benedito Mutran Filho. 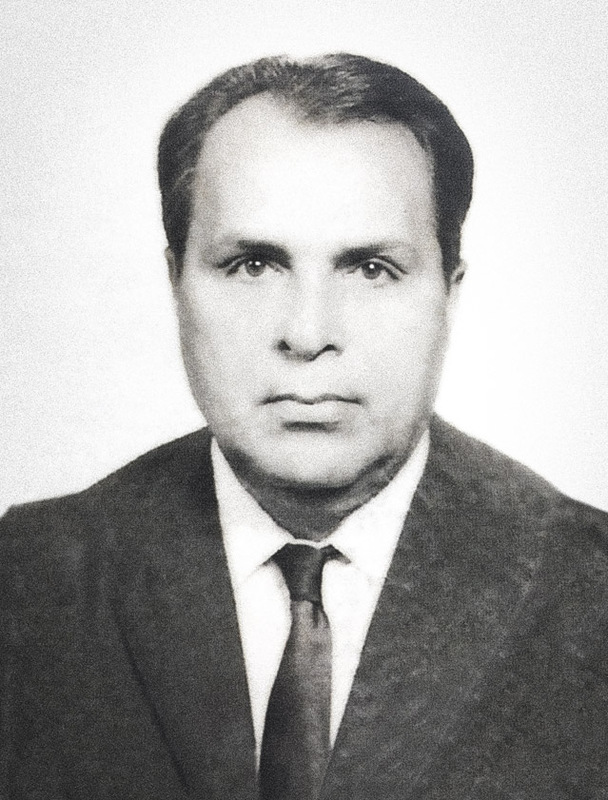 It was a heroic time. 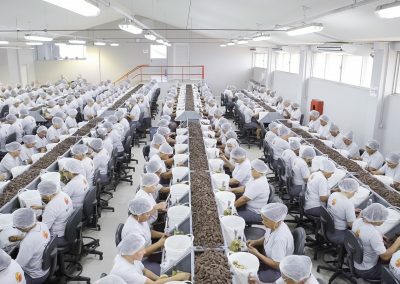 Brazil was growing and beginning to stand out. 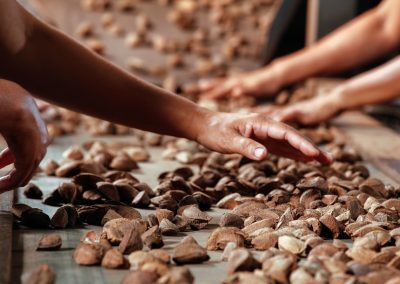 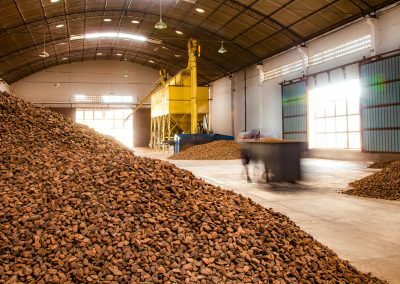 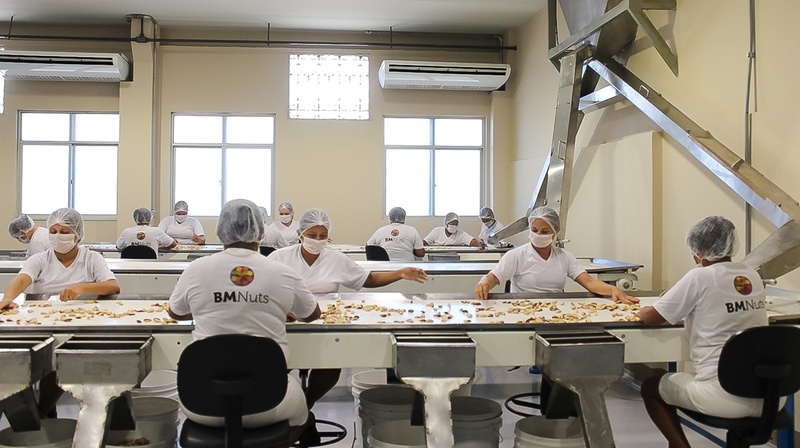 The news of a Trans-Amazonian Highway was heard on the streets, which was to come, when an immigrant arrived in Brazil who was a pioneer in the production and commercialization of the Brazil Nut and who, together with his son, founded Benedito Mutran & Cia. 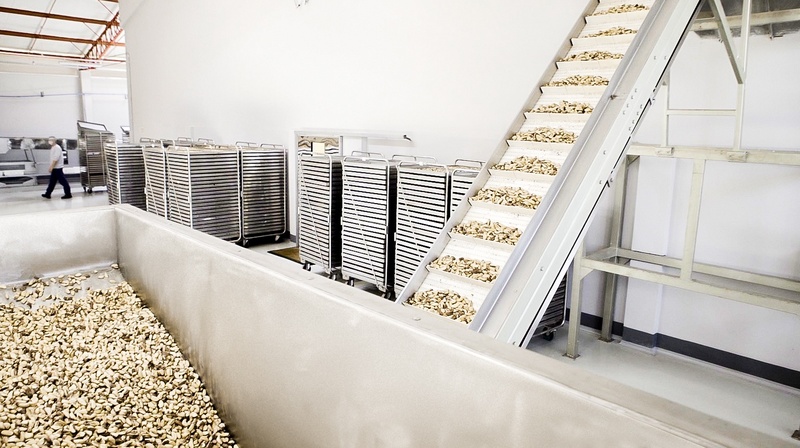 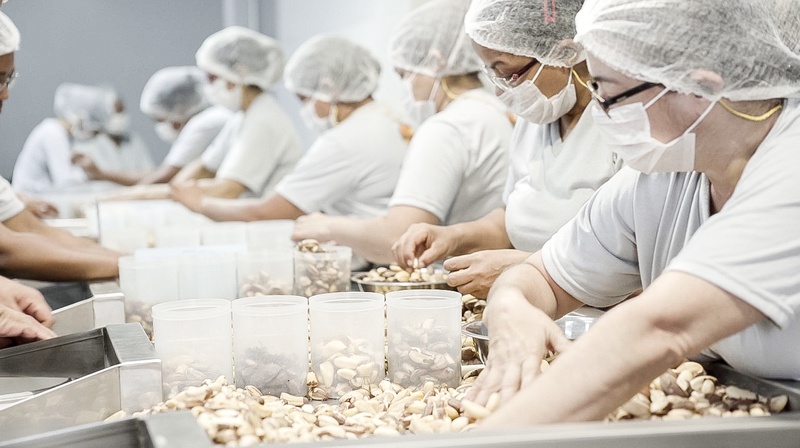 Ltda., in 1966, a processing plant and exporter of the best Brazil Nuts on the planet. 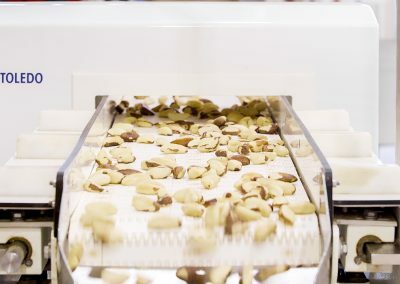 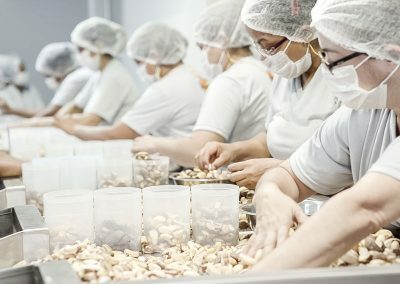 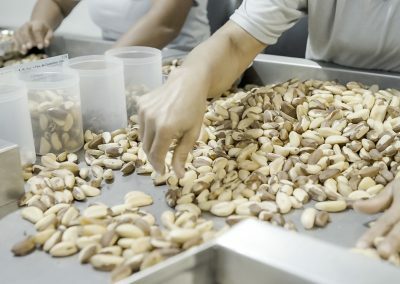 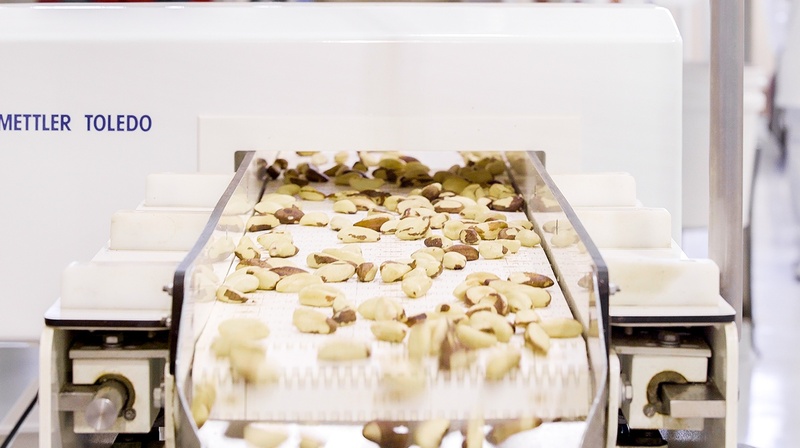 The company has spread to the United States, England, Germany, Australia, New Zealand, Holland, Spain, Italy, France, South Africa, Russia, Canada, China, Japan, Jordan, Tunisia, Norway, and other countries, opening markets and spreading the fame of the legitimate Brazil Nuts, with its exotic and irresistible flavor. 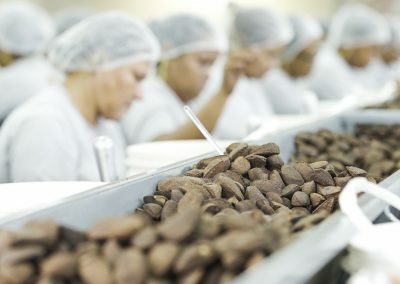 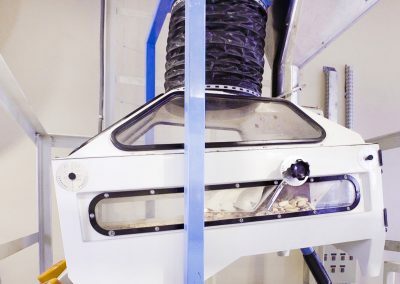 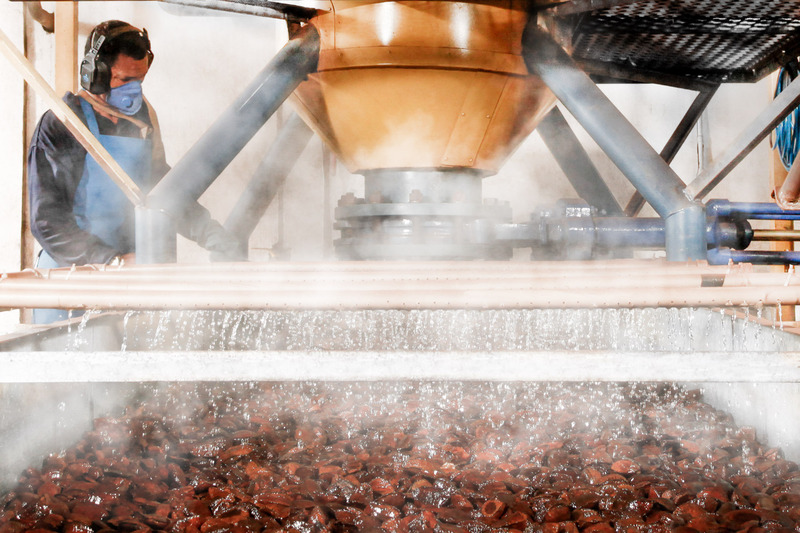 Their company grew, invested in quality, cared for their employees with full social responsibility, and had a decisive attitude towards the preservation of not only of the Brazil Nut tree, but also of the Amazon Rainforest itself, its people and culture, and were awarded several prizes and public recognition. 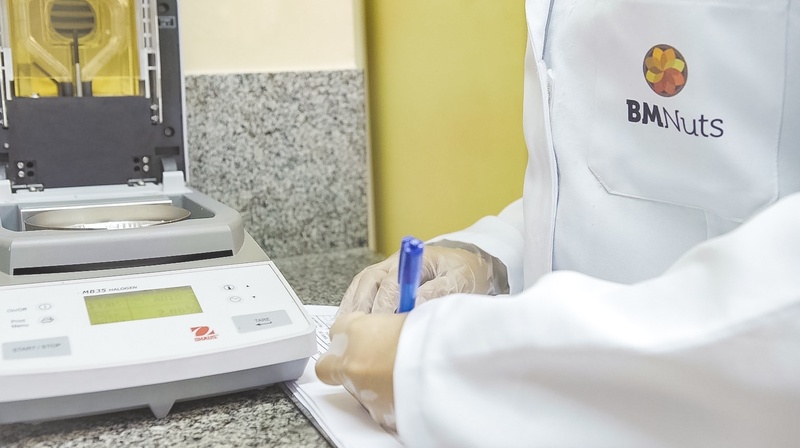 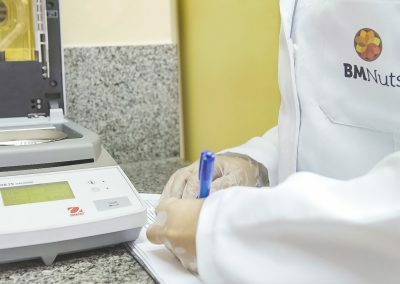 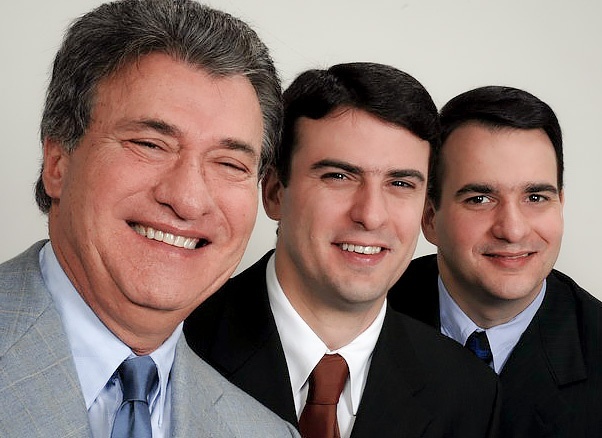 Benedito Mutran & Cia Ltda. 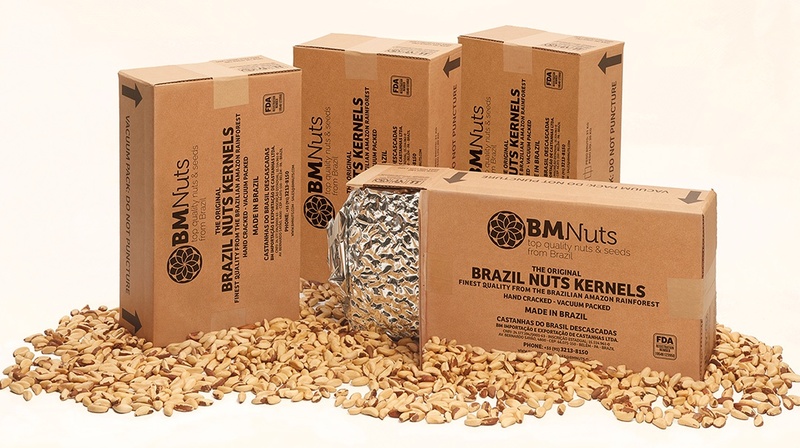 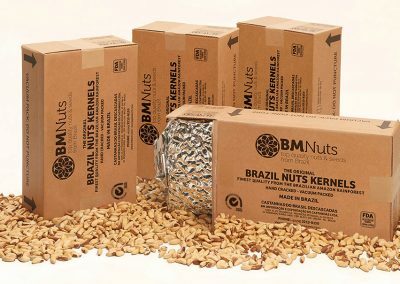 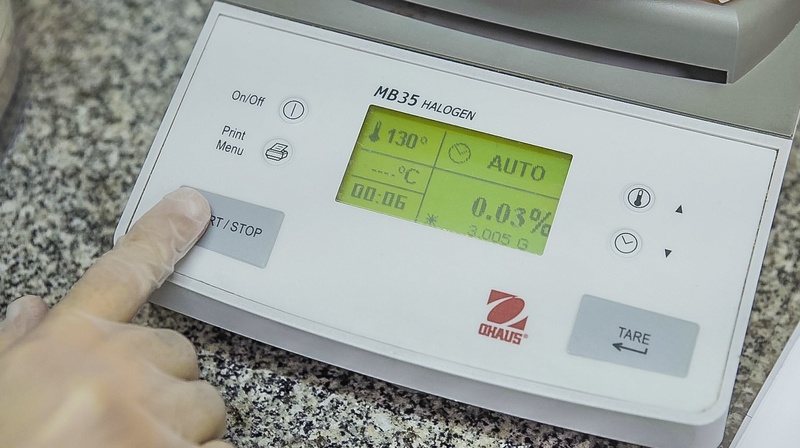 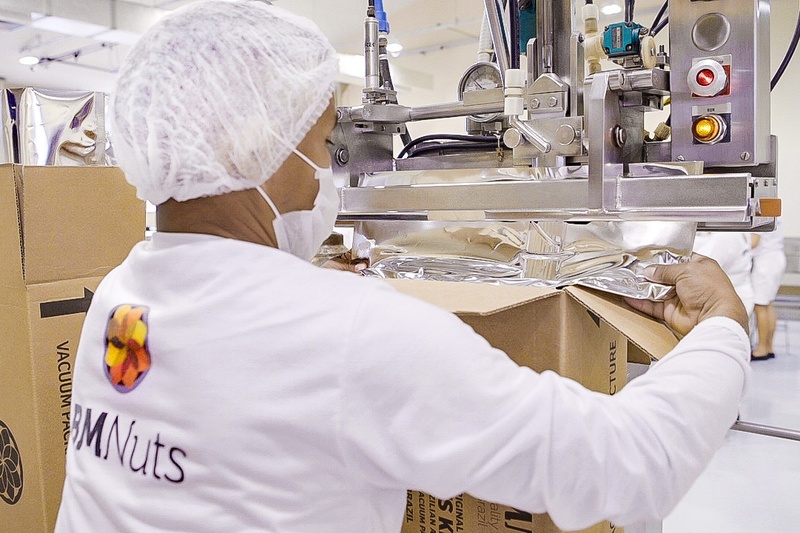 always excelled with the best quality, and with the arrival of the new generation, the children and grandchildren believed in this dream, and invested in a new company, an unprecedented leap into modernization with BMNuts, ready to take the delicious specialties of the Brazilian Amazon to the four corners of the world, always keeping the highest quality and using the best technology. 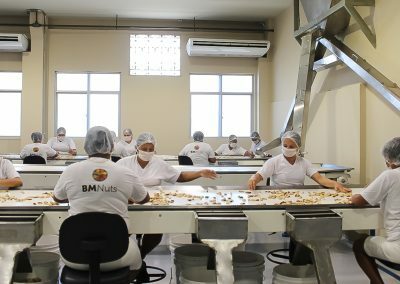 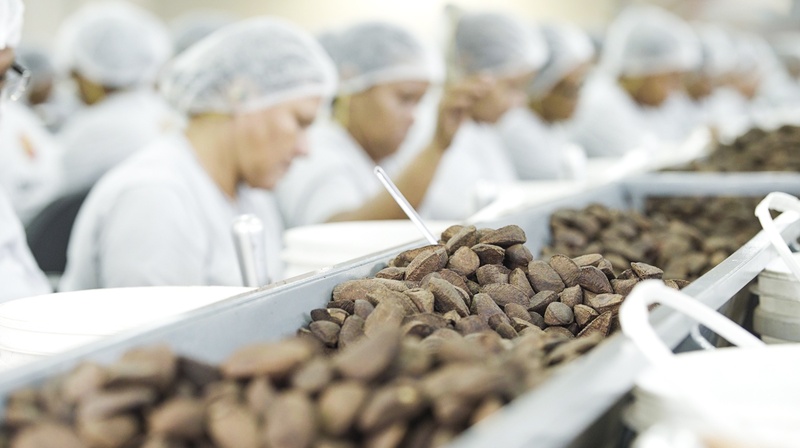 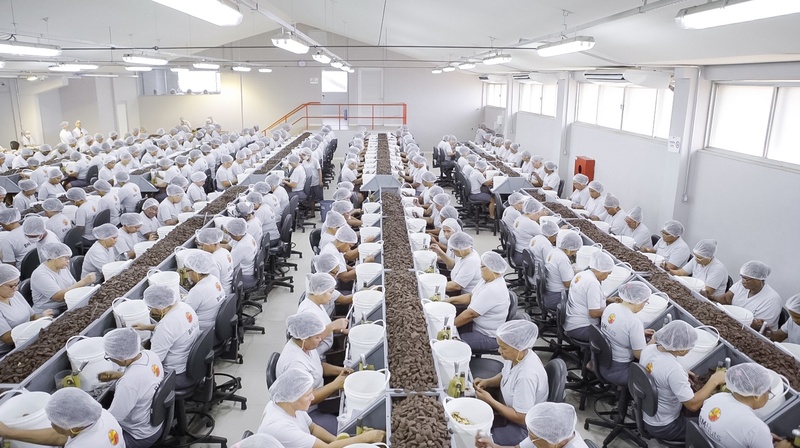 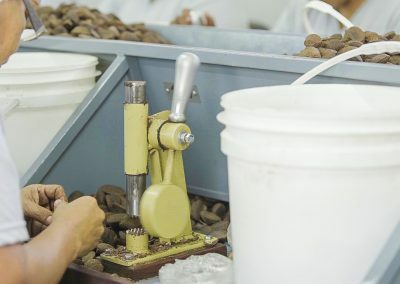 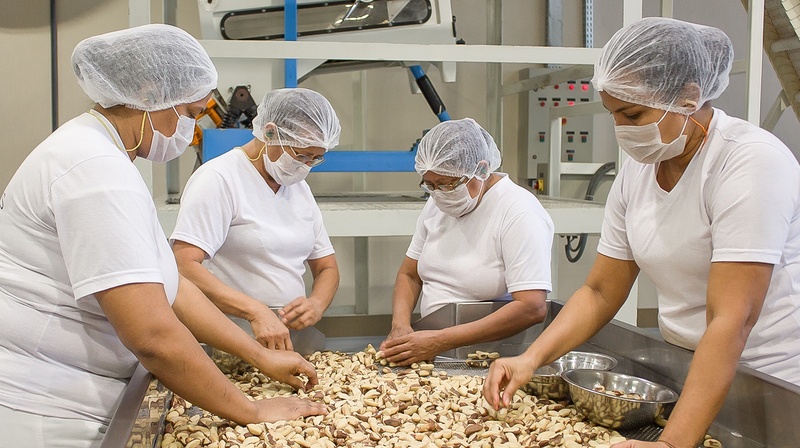 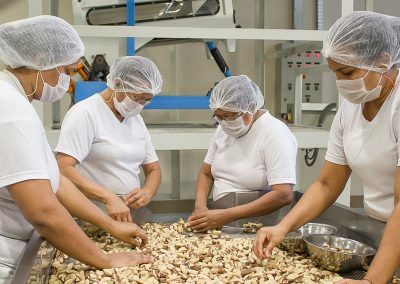 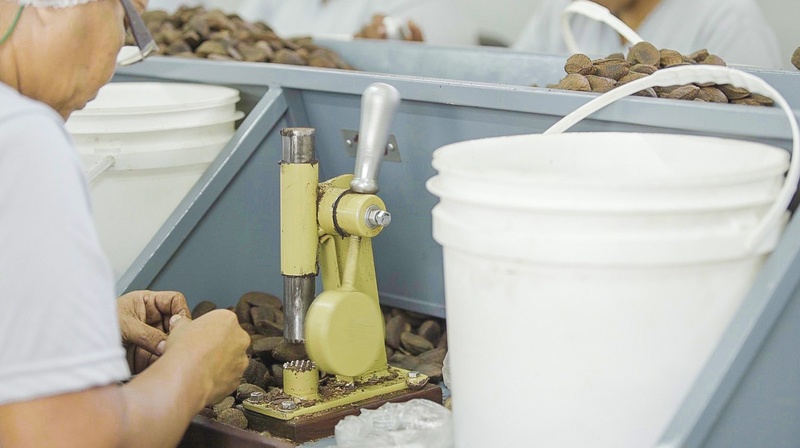 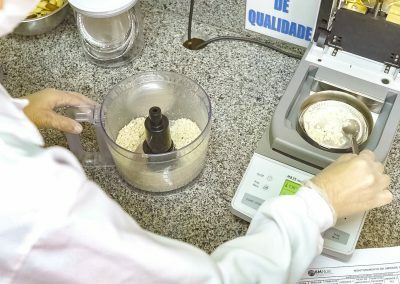 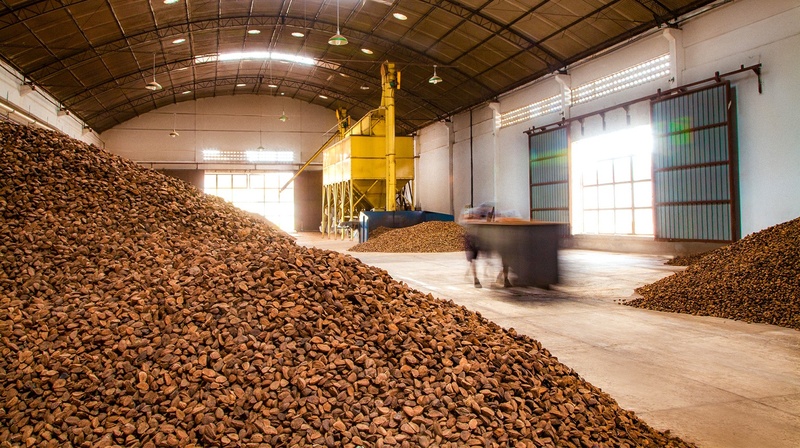 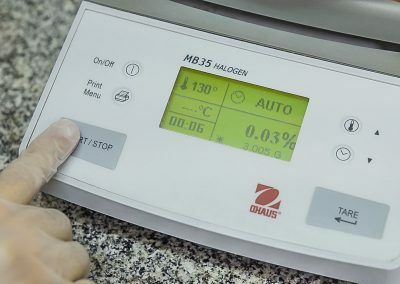 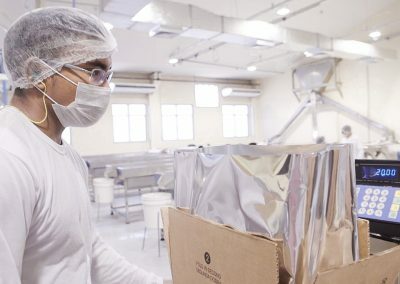 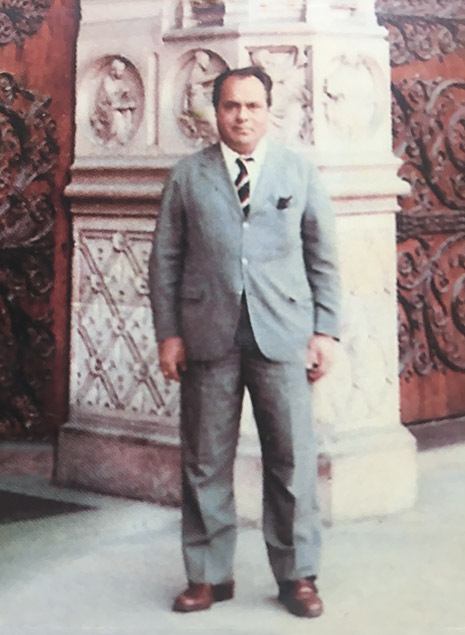 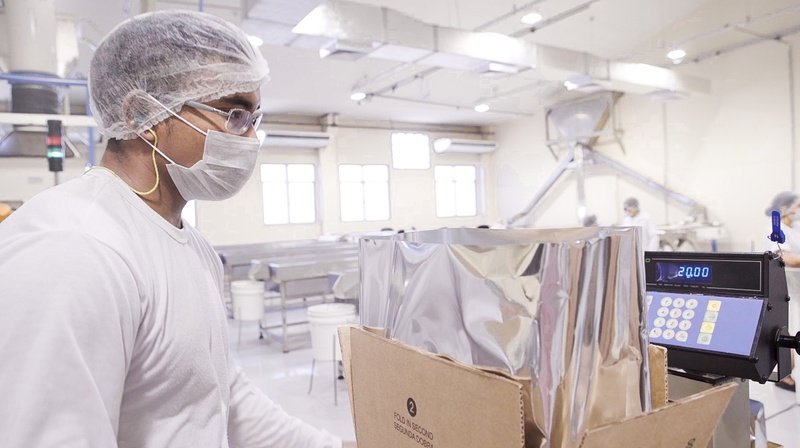 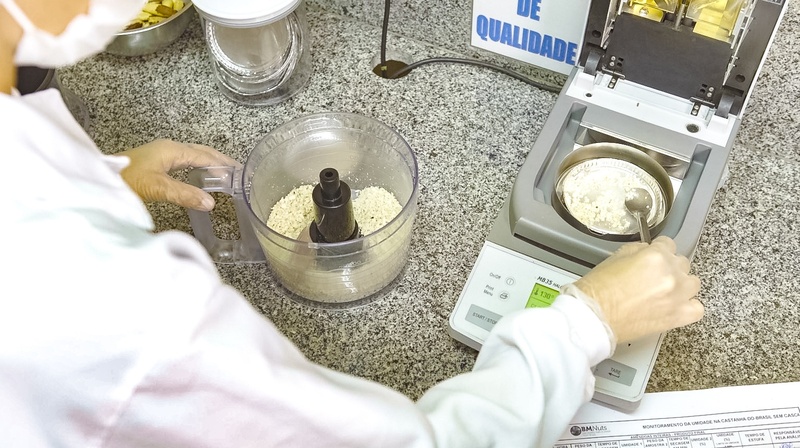 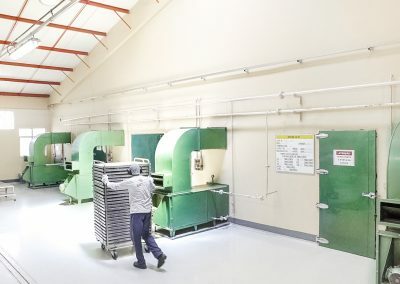 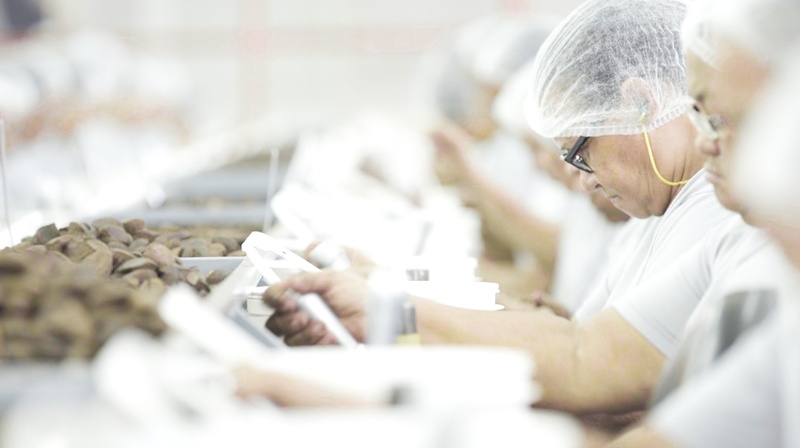 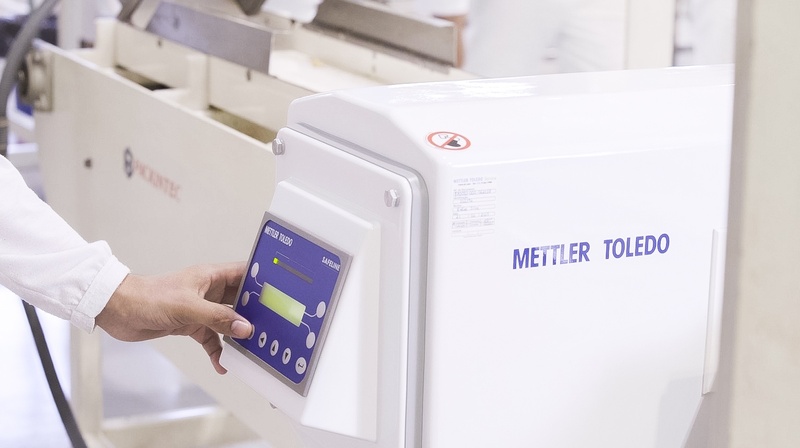 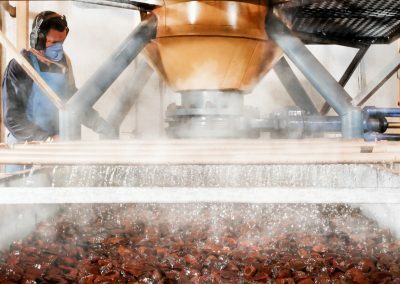 The working family, which now continues with Bené Neto, Isabella and Rodrigo Mutran, are united in the same principles and ideals of respect, quality, and transparency, that has made the name of the Brazil Nut of Benedito Mutran, a name of absolute respect and trust worldwide for generations. 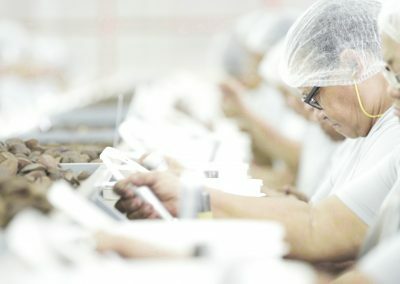 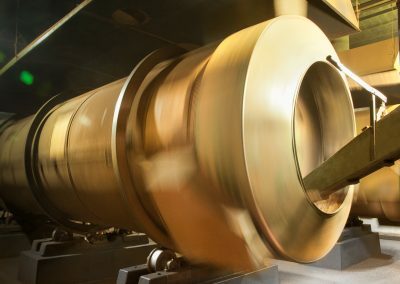 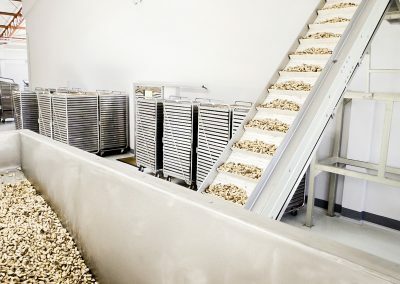 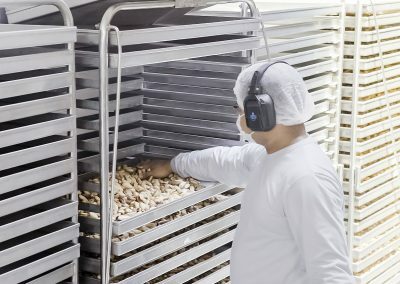 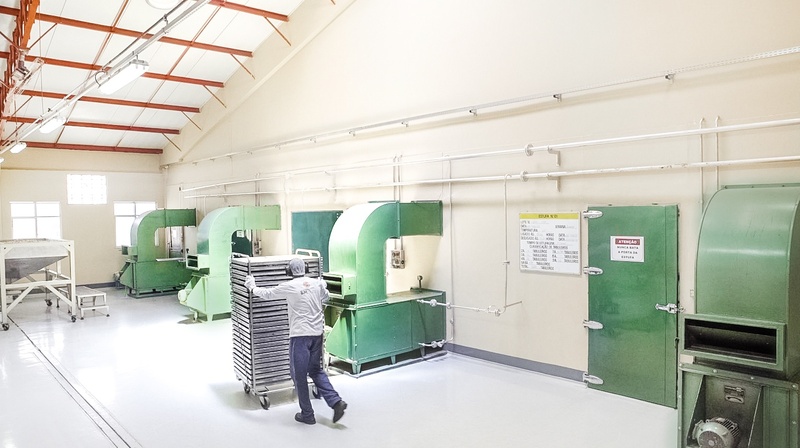 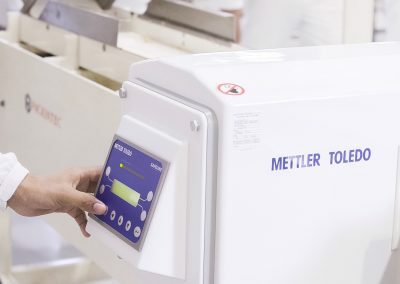 There are more than 800 direct employees, men of great responsibility, and a vast majority of women, mothers and grandmothers from the land, workers who transform the experience of time with hard-working, calloused hands, in order to share these products with your family.